Fitness is not just about exercise and what you eat but how you manage your life to keep you on track. It is easy to hide things behind closed doors and think you can get away with being untidy but your pantry is probably one of the most opened doors in your house. Fifty percent of the time your pantry door is opened from boredom or indecision rather than hunger, so when you open that door it is important you are not tempted to break your diet. 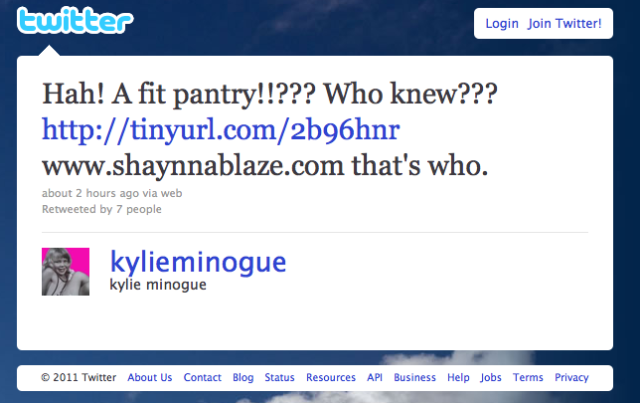 So how does decorating and design have anything to do with a fit pantry? This exclusive video I did for www.fitperez.com gives you some simple steps on the visual & organising elements of your pantry and how to make it "pantry-fit" . 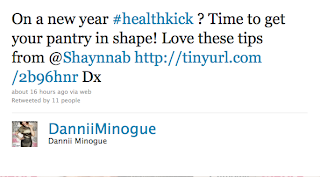 Perez, Kylie & Dannii know the benefits of staying fit and healthy. WIN A BOOK FOR YOUR TIPS! 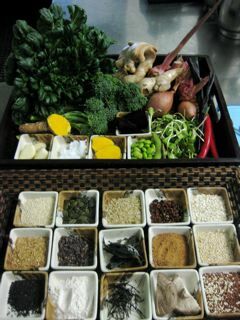 If you have any tips on how you keep your pantry fit please share with us and put your comments below. I have a brilliant prize for the best two ideas on how to keep your pantry fit. The prize is a book about another challenging area in our life - Paperwork! We will look at all comments till 28th Of Jan 2011 and make the announcement here and on twitter & will contact you from your comment link. 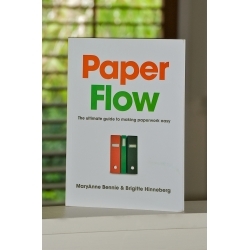 The book "Paperflow" is written by MaryAnne Bennie and Brigitte Hinneberg. MaryAnne was the brains behind the way to organise my pantry and Bridgette has also written a brilliant book to help organise your life called Did you remember the Milk? Another way to look at your pantry is called Pantry Pervert by Samantha Gowing. Organising your pantry is one thing but what are you keeping in there? When you are on a diet we are so focused on healthy, low-fat and low-calorie but are you aware of out of date and toxic substances lurking within your pantry? Organising gives you a chance to look at everything in your pantry and get it fit and back on track with healthy eating. While you are organising your pantry why not look at other areas of your house that need a bit of a clean up. Think wardrobe - I'm sure we all have way to many shoes out there! Getting your house in order always feels like a fresh start and if you work hard enough you may even burn a few calories! The only way i know how to keep my pantry neat and tidy is to make sure i eat it all as quick as possible..... doesnt quite help my fitness levels though when my pantry is filled with chips and chocolate!! 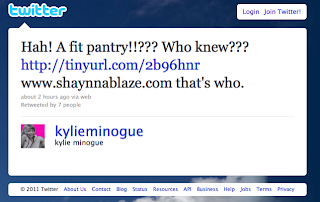 Perez, Kylie and Danni - that's a pop culture trifecta!!! Love the tips - just going to hide my treats at the top of my cupboard now! I find that the only way I can stop temptation is to not buy the junk food in the first place. My only other tip is to buy multi-packs of things like rice crackers so that I only open and eat a small pack! I also keep my chocolate stash in a completely separate cupboard so that I don't see it when I open the fridge or the pantry. PS. 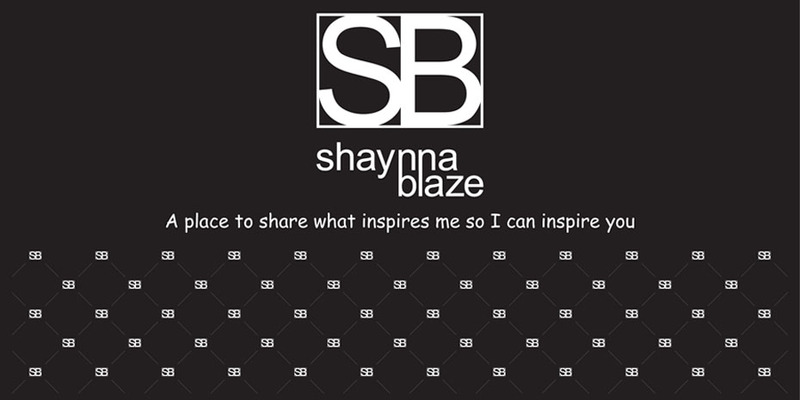 Love the new look to the blog, very chic! I kept my pantry fit by repurposing it to store my appliances and cookware. I then put all of my non perishable food in a smaller kitchen cupboard. I find that this means I buy more fresh food and there's greater turnover for the rest! I have no tips but i love the idea of making a pantry fit - which I could think of something! You can buy under pantry baskets from Target for $5 that create more space and at the same time make items more accessible on the shelving....great for storing pasta packets, nuts and other everyday items. I will contact Curly Pops & Kate so I can mail them to their hot little hands. Thank you to MaryAnne & Brigitte for donating the books and please take time to check out their websites for some great ideas to get your life in order. Keep checking in with more fun and interior ideas! HOW MUCH WALLPAPER OR PAINT FOR YOUR HOME? AUSTRALIA- "I LOVE A SUNBURNT COUNTRY"
DOES YOUR HOME HAVE A VIEW? 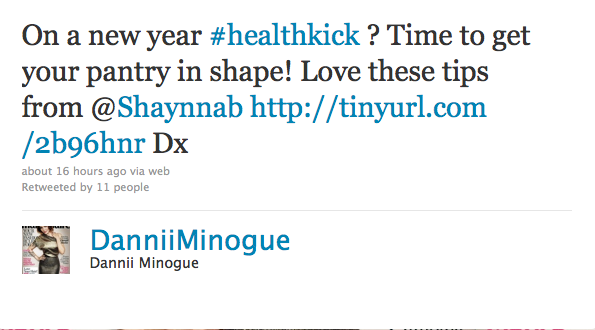 2011- Starting with the right attitude.